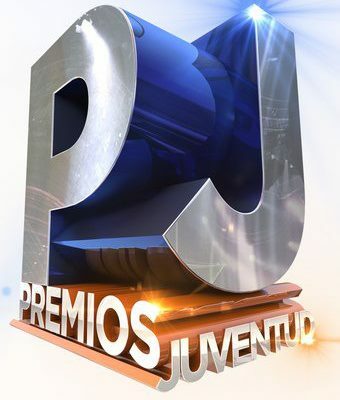 Prince Royce was the big musical winner, while Shakira, Pitbull, Usher and Enrique Iglesias were among the other victors at the 2012 Premios Juventud, an award show that is basically the Teen Choice Awards for the Spanish-speaking world. Rising Latin star Prince Royce was the big winner, taking home a whopping 7 of the 14 total music awards. Among his wins were Favorite Tropical Artist, Favorite Video, Favorite Ringtone and Favorite Ballad for “Las Cosas Pequeñas.” He also won a separate pop culture award. Prince Royce shared the award for Favorite Tour with Enrique Iglesias and Pitbull. Pitbull captured a second award, for Favorite Urban Artist. “Miami, Dade County, 305, we did it, baby!,” the rapper exclaimed after his solo win. Usher shared the award for Favorite Collaboration with Romeo Santos for “Promise,” while Shakira won for Favorite Dancer. Pitbull and Flo Rida were among the performers on the telecast, which aired on Univision. For more, check out the award show’s website (in Spanish) here.